Bids received will be publicly opened and read aloud at 11:00 A.M., prevailing time, on this same date. 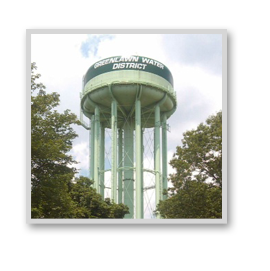 Information for Bidders, Proposal, Specifications and Contract Forms may be obtained in electronic format at the office of the District Engineer, Holzmacher, McLendon & Murrell, P.C., 575 Broad Hollow Road, Melville, New York 11747, upon deposit of Twenty-Five Dollars ($25.00). 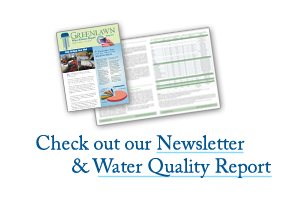 Make deposit check payable to GREENLAWN WATER DISTRICT. Bidder’s deposit will be refunded when the original disc is returned in good condition within ten (10) days after the bids have been opened. Other deposits will be partially or not refunded. Only plan holders who have registered and paid their deposit are eligible to submit bids.